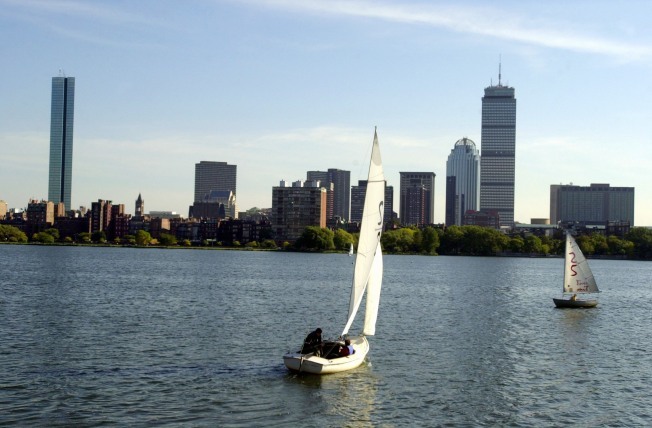 Boston has ranked third in research company Mattermark's list of top cities to launch a startup company. The list took into consideration "21,000 Angel, Seed, Series A, Series B, and Series C deals made between 2006 and today." Ahead of Boston in the #1 spot was the Bay Area followed by New York City in the #2 spot. The study also found that Boston "has experienced a slight decline in early- and growth-stage startup funding activity, shrinking its average share of dollar volume by approximately 20% between 2006 and 2016." Mattermark explains this decline by explaining that other companies are "being founded and funded elsewhere at higher rates." On the other side, New York has more than doubled their share of the dollar since 2006.